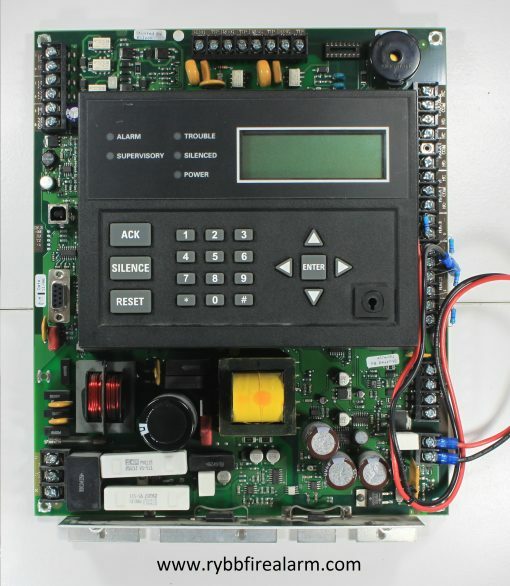 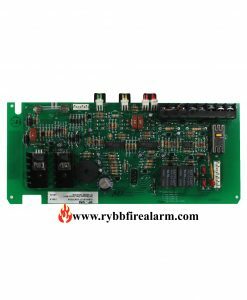 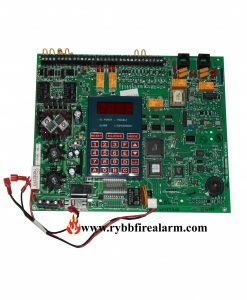 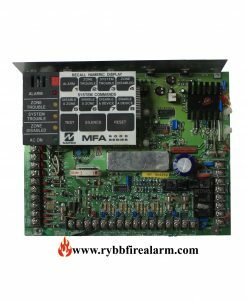 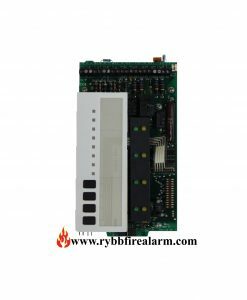 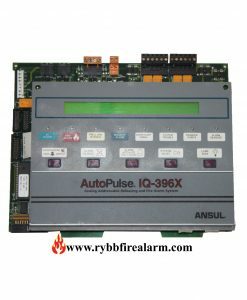 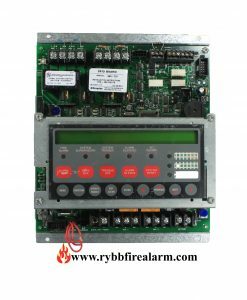 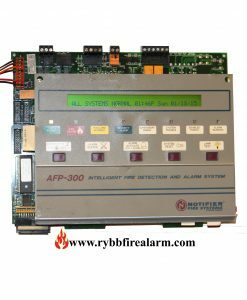 The 5808 base system is an addressable system with a built-in annunciator that can also be used to program the system. Once you have replaced your panel, please send us the damaged one in order to receive a core return refund in amount of $70.00 or send us the broken parts to repair. 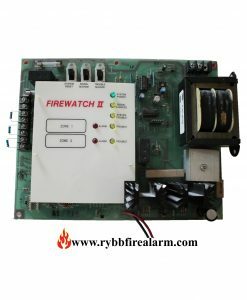 We repair for ($140.00) a fraction of sale price.